It has been 6 months already and I will never regret my choice in any way. This program really gives me tonnes of remarkable experiences which have the potential to help me so much in the much-anticipated future. I’m staying in Kolhapur, Maharashtra, India. My host school is Sanjay Ghodawat International School and I’m studying in CAIE board. I’m a boarder on weekdays and day boarding on weekends. Being a boarder instills in me to adhere to the rules and be punctual. This school has a lot of rules, and they are not all bad! We aren’t allowed to use cell phones, which helps us to build our imagination and to boost creativity. They use English as a main language in the school. We, who stay in the hostel, have to get up early. After school is the much-awaited sports time, which I for starters look forward to. After that, we have prep time (self-study). But during exam time, we have to study all day which is quite different from Thailand. And of course, we have a lot of exams, almost every 2 months. Initially, I was homesick and can’t communicate with my peers, since they speak only in English. But now, I have adjusted and got used to everything. My host family is compassionate and generous. They’re taking care of me very well. 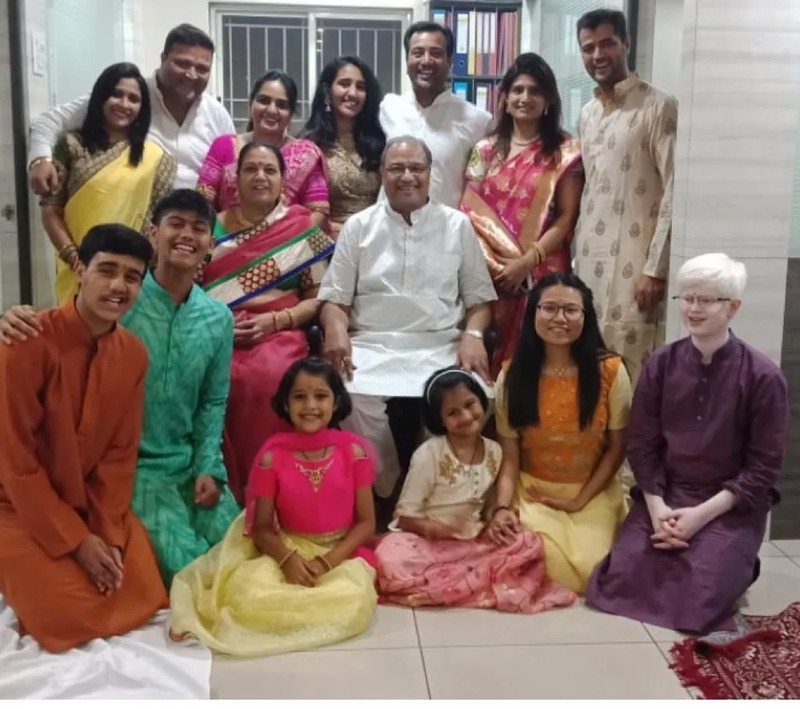 They are a joint family which has 15 members in the house! Usually, they speak in Hindi at home which makes me have some communication problems, but that’s fine. I’ve managed. Apart from that, they took me to many places and I also learned about Jain religion from them. Staying here alone without any parents makes one know that my house is the real paradise. You’ll know how good and how comfortable is your home. You will know the value of your normal life there. And you will miss it so much. You have to make decisions on your own. You have to encounter many new things which come into your exchange student’s life. It’s like everything in your life isn’t the same anymore. Your life is will have changed completely when you come here. They told me to be flexible and adjustable. But it is not easy at all; a new school, new friends, new languages, new environments and new life, everything new. You have to be very open-minded and do not compare things to your own life. Nothing is better or worse than what you used to have, it is just different. I think AFS gave me a lot of new endeavors. If you participate with AFS, you will see many things that you can’t see in Thailand or in your home country. You will become more confident and make your parents proud of you. You will know your host country better when you visit there instead of just viewing photos from the internet. You will know exactly how they live and their lifestyle instead of just listening from other people. A year before, I used to sit in an assembly while there were presenting about AFS.